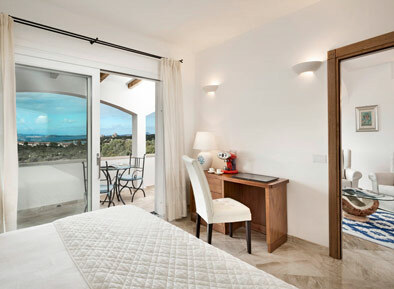 Built during the winter of 2011, with attention to every detail, the Wellness Centre brings to completion a project that turned the La Rocca Resort & Spa into the Temple of Relaxation, right within the heart of the vibrant Emerald Coast. 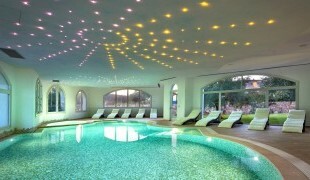 The La Rocca Hotel Spa is the largest and best equipped Spa of the entire Emerald Coast. 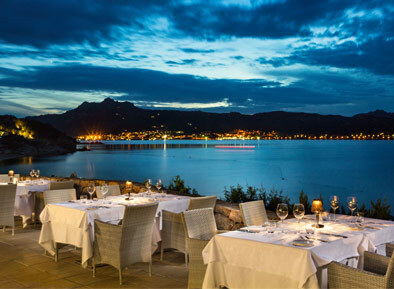 Located only a few steps away from the main building of the resort, the Wellness Centre lies within the green of the Mediterranean macchia, separated from it only by large windows. 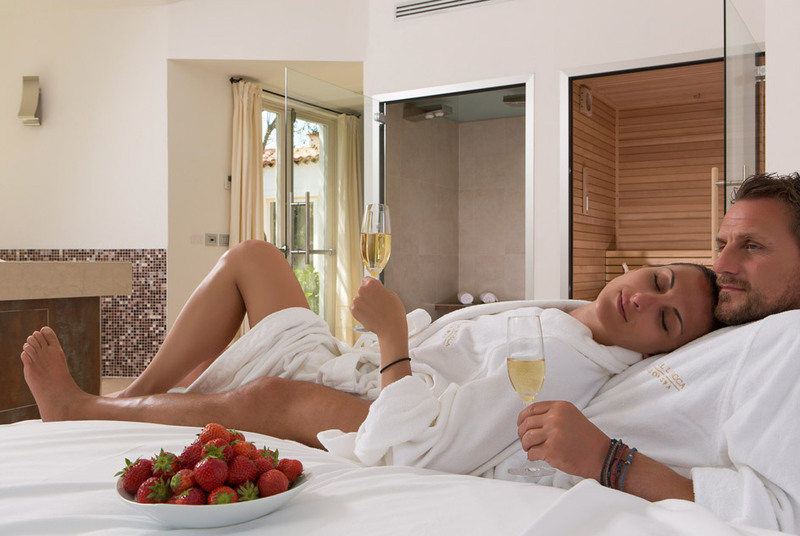 After having crossed the doorstep of the spa, there is nothing left to do, but to choose: the “Humid Area” of the spa offers a Turkish bath with aromatherapy, thalassotherapy cabins, a Finnish sauna and Kneipp basins. “Paradiso dell’Acqua” chromotherapy-showers alternate between cold fog and tropical essences, warm citrus rains and refreshing fog-rains, also possessing warm-water lateral massaging jets. Furthermore, there are five multi-sensory rooms for spa treatments of the latest generation and the possibility to book an exclusive Private Spa – ideal for couples. 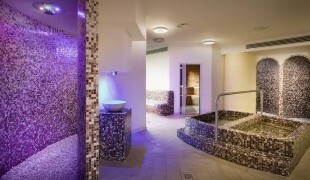 There is also a large indoor thermal pool with a neck waterfall, massaging jets and water current-creating jets. Entrance to the Wellness Centre is free and open to hotel guests, giving them free access to the Humid Area and the indoor pool. You can book an exclusive private spa and, upon payment, enjoy a wide range of massages and beauty treatments performed by the discreet and highly qualified staff. Entrance to the spa is not permitted for children under the age of 16. 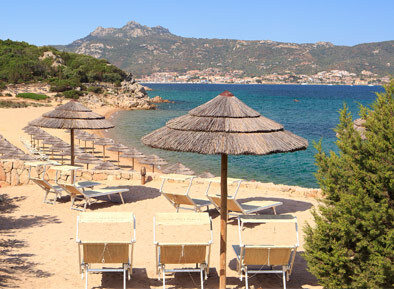 Enter the Temple of Relaxation, lose yourself within the offers of the largest Spa of the Costa Smeralda and find peace in this corner of paradise, built only for you. 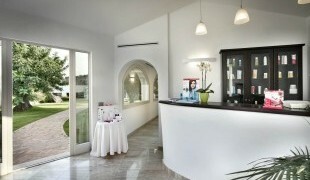 Entrance to the Wellness Centre is free and open to hotel guests. You can book an exclusive private spa. Upon payment, you can enjoy a wide range of massages and beauty treatments.